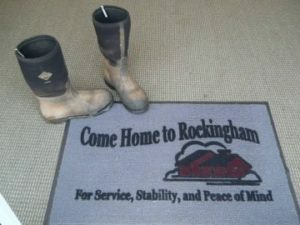 Rockingham has been insuring homes since 1872. 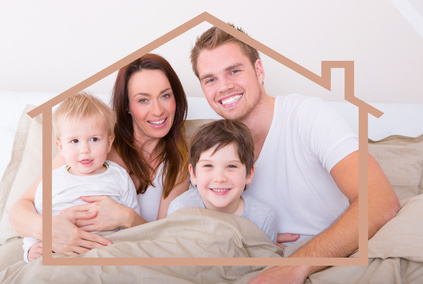 Call today to see how we can protect your home. No matter your vehicle, what you use it for, or your driving record, we have insurance for you. As a farming family, we know the special insurance needs of farmers. Give us a call for a quote today. No one likes dealing with their insurance company. It's one of those things on your to-do list that you can't wait to get marked off. Our job is to make it as pleasant and painless as we can. 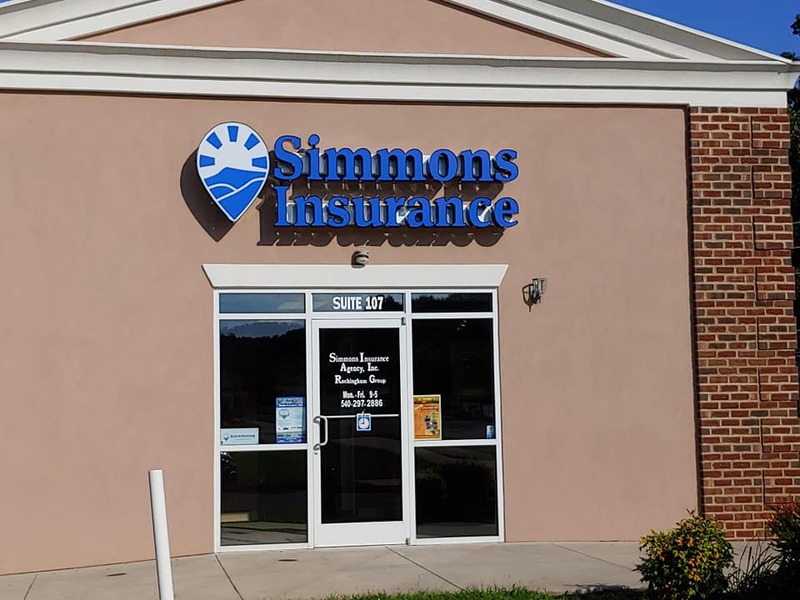 Our agents are ready to help you make the best choices in insurance, and our office staff is prepared to help with any service you need once your policies are in force.